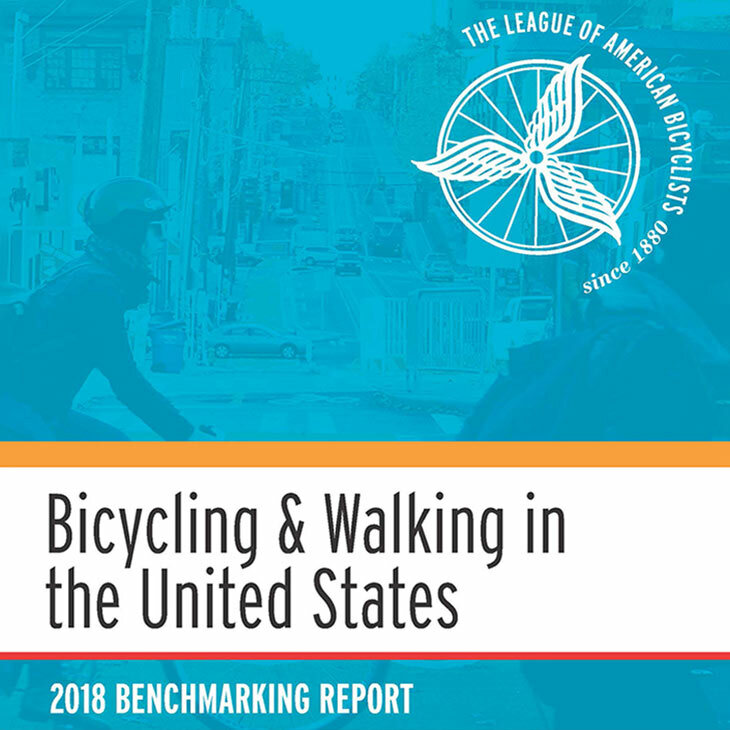 Every two years, bicycling and walkability advocates take a deep dive into data about bicycling and walking trends in the United States. The results are in! 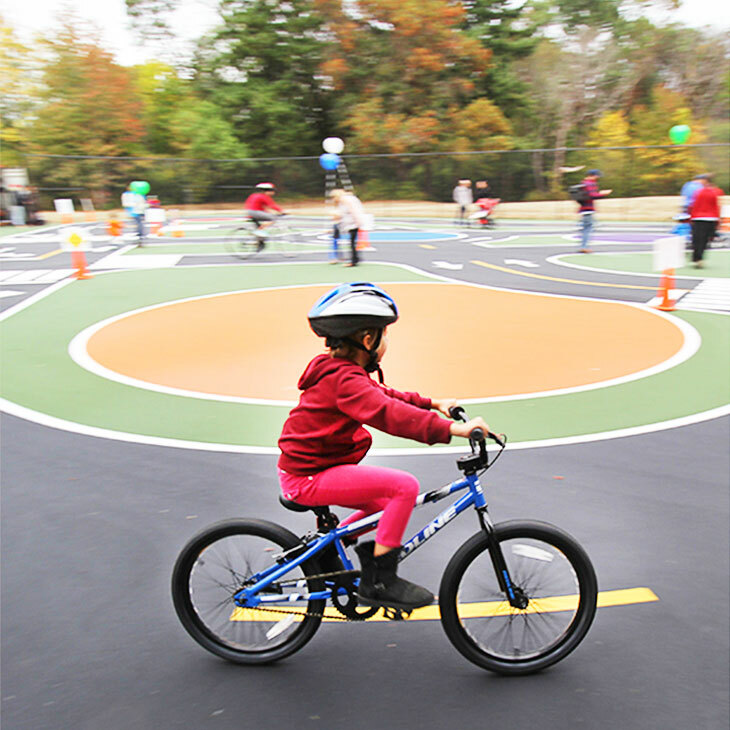 Among the items on the To Do List: Teaching bicyclists and motorists how to share streets and stay in their lanes. Coming Next Week: Applications open for the 2019 AARP Community Challenge!